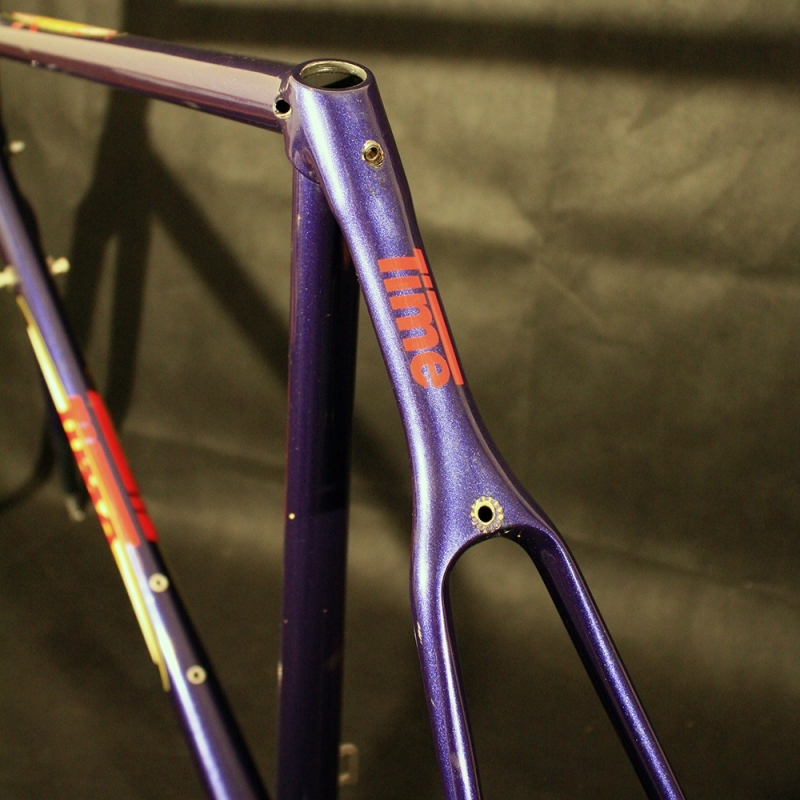 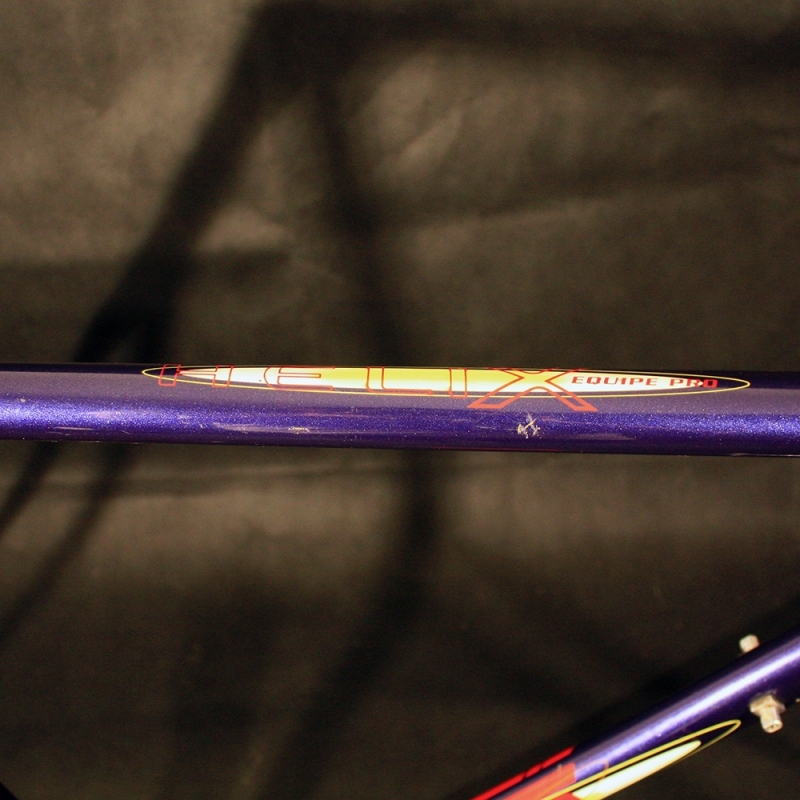 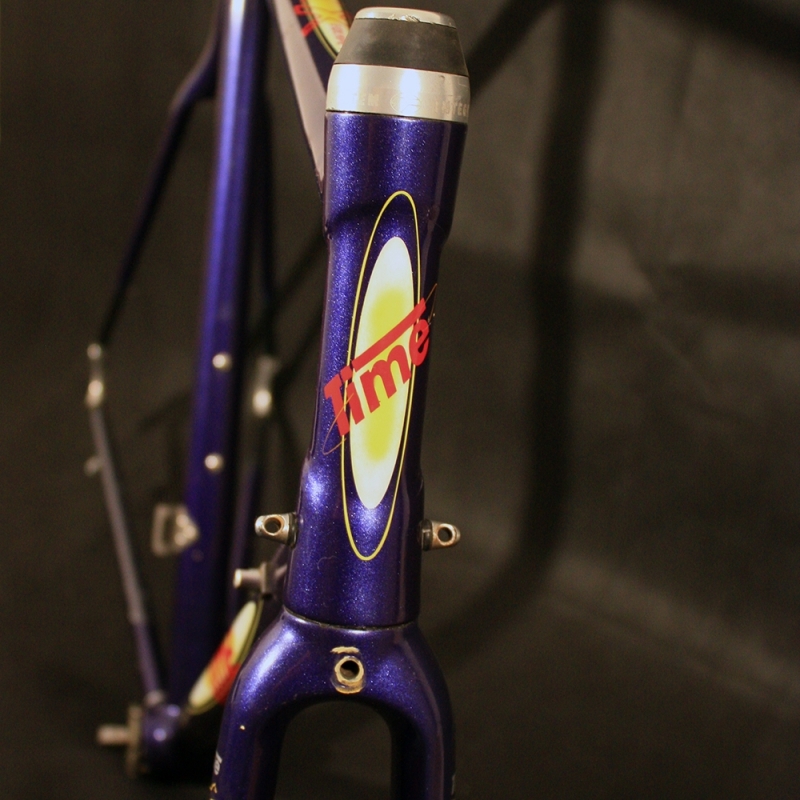 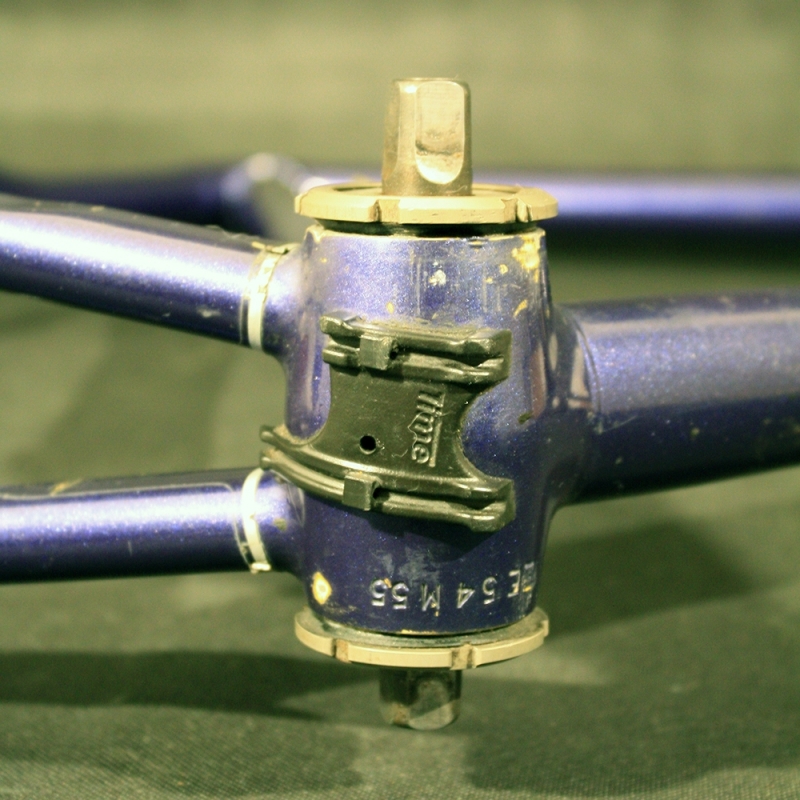 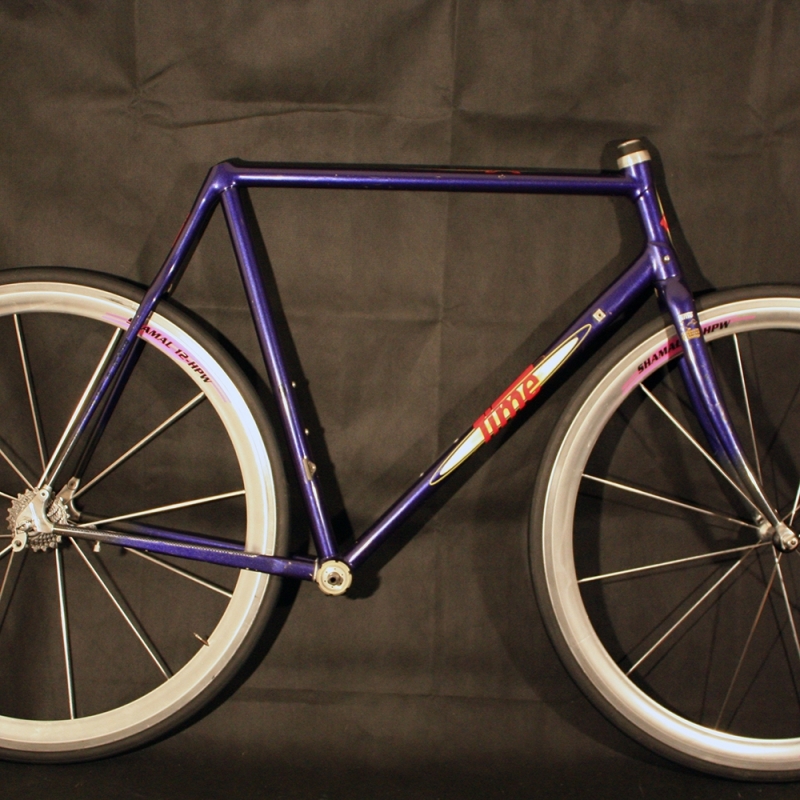 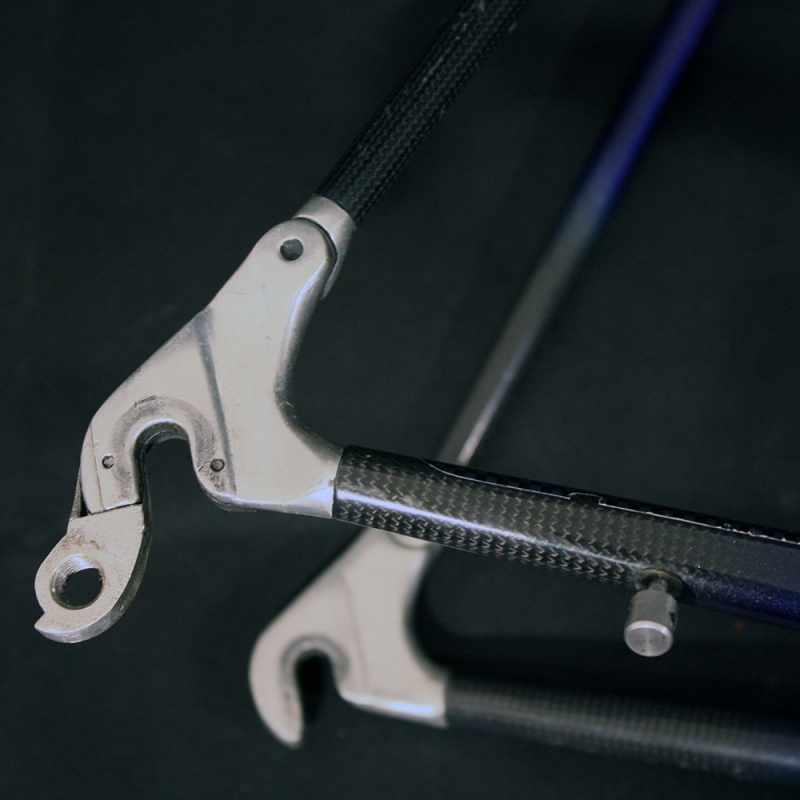 [ USED ] Blue frame & Forks Time Helix equipe pro carbon, size 55. 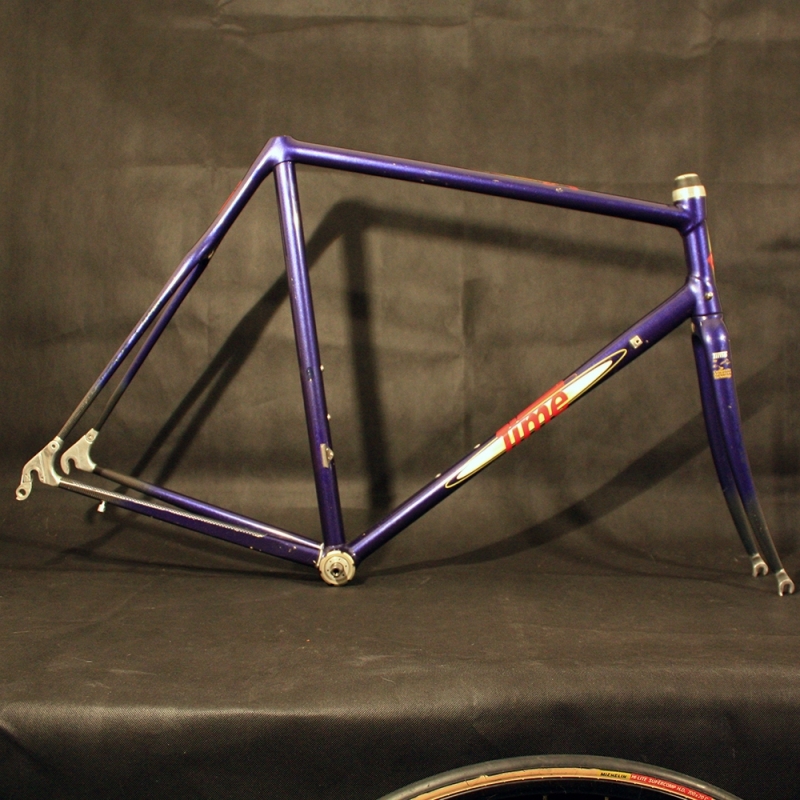 Sold with Mavic bottom bracket and headset. 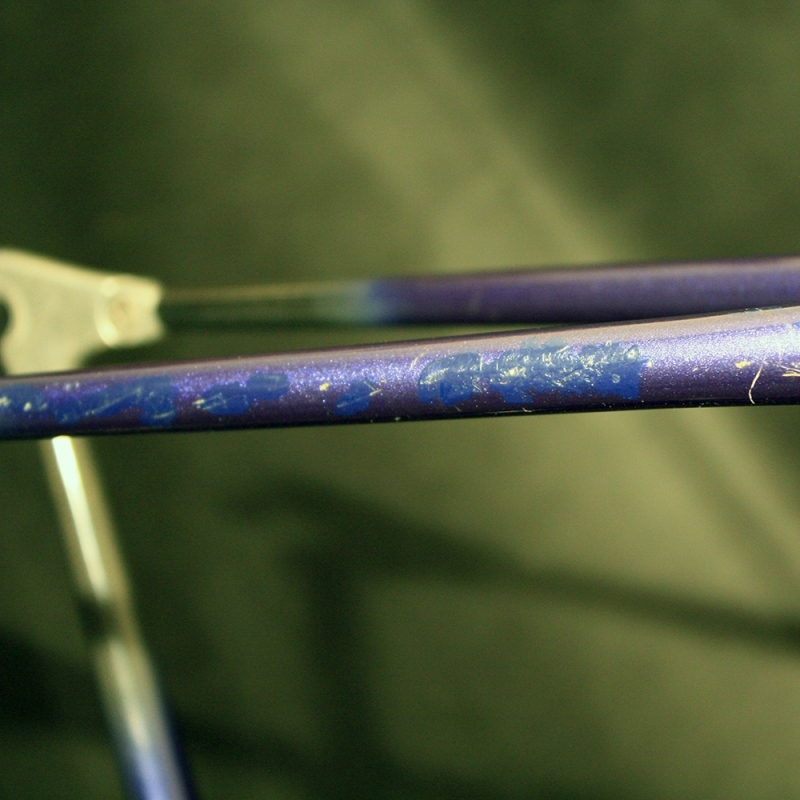 The painting was part of alterations (see photo 6).